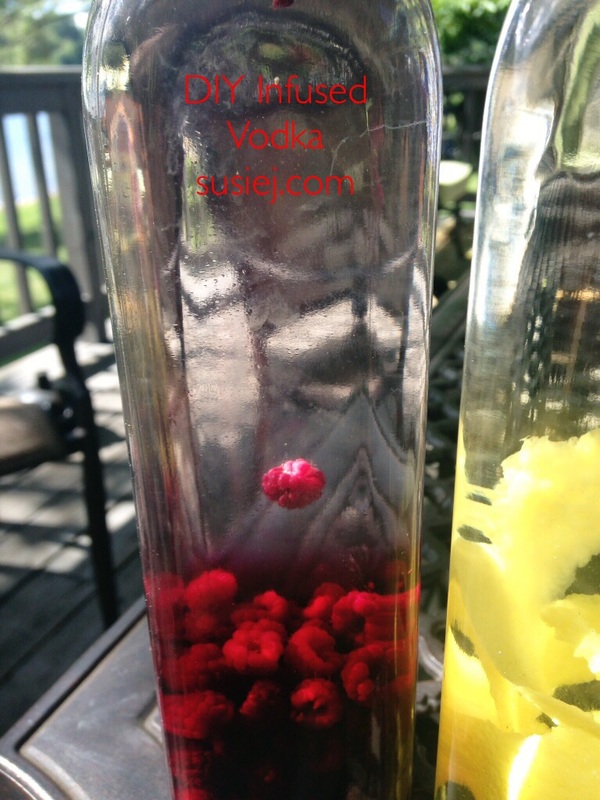 By the time I got around to making flavored vodka, after seeing the how-to pin on Pinterest, the black raspberries were ripe. After carefully peeling the skin off the lemon, failing to create one long curly-q, the lime I purchased was waiting on the counter, right along side of the bucket of fresh black raspberries I had just picked right off the vine. I found the pin for the vodka in winter, when the idea of standing outside to pick raspberries, was a far-off dream. Now it’s summer. 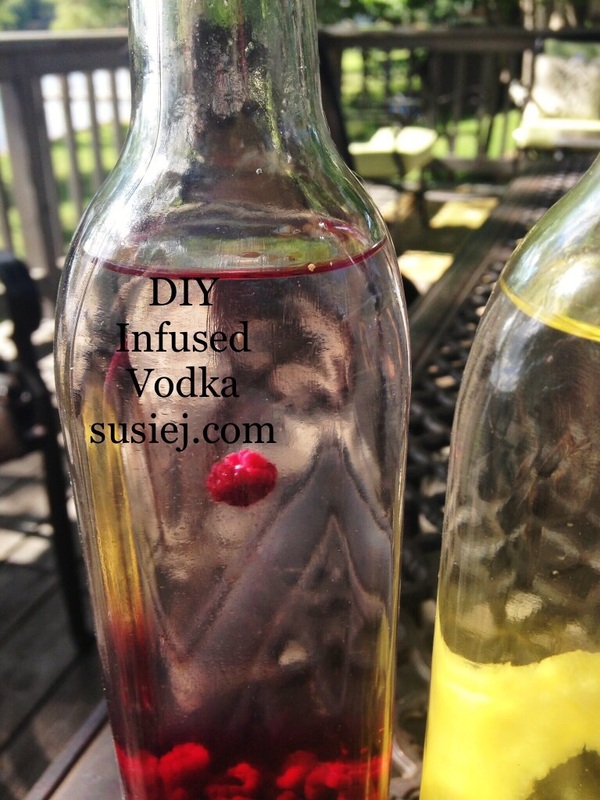 It didn’t take long for me to toss the lime aside, saving it for turmeric teeth-whitening soda, and turn the last bottle of vodka into raspberry flavored. Such a simple process; similar to making the perpetual vanilla. 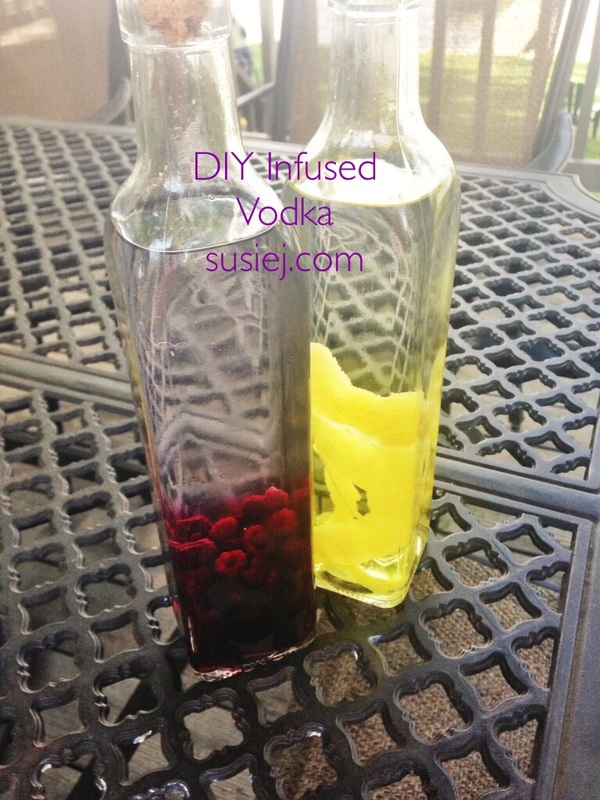 Add your fruit, whether it be a vanilla bean, lemon or black raspberry, to a clean bottle, and pour vodka on top. Seal for two-four weeks, then strain. Happy Birthday, Lydia. Welcome back to the lake. And here’s to our short, vintage 2014 at the lake.